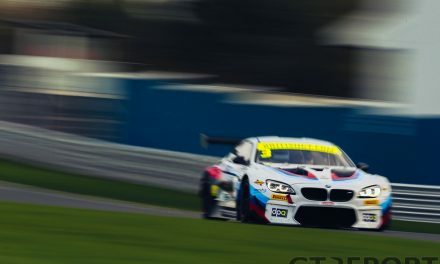 In the run up to one of its busiest weekends of the year with an European Le Mans Series race, Nurburgring 24 hours and their motorcycle teams racing at Le Mans, GT REPORT’s Niels Breider caught up with ex-racer and Marc VDS Racing team principal Bas Leinders to talk about his team and the BMW Z4. During their meet-the-team event at the 4 hours of Silverstone, I asked Bas Leinders about the two mayor projects of Marc VDS: The motorcycle team and the endurance racing team. He was pretty clear about how much crossover there is between those two teams. 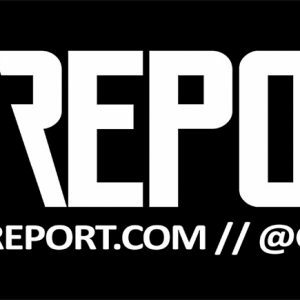 Although the teams don’t share that much technical details together, there are other areas in which they can work together. This weekend will see all three teams from Marc VDS in action. 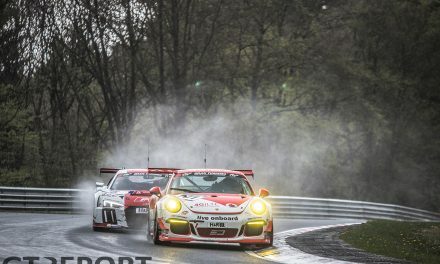 The GTE team is in Imola for the European Le Mans Series and the GT3 team is in Germany for one of its mayor race weekends: the Nürburgring 24 hours. Talking about the ELMS project, Leinders touched on the origin or the program. 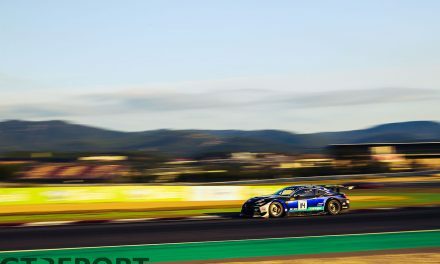 “For the last two years we’ve been supported by the factory for the Z4 GT3 in the 24 hours of the Nürburgring and Spa 24 hours and every year the support from the factory increased. So they’re really happy with how we run the cars. 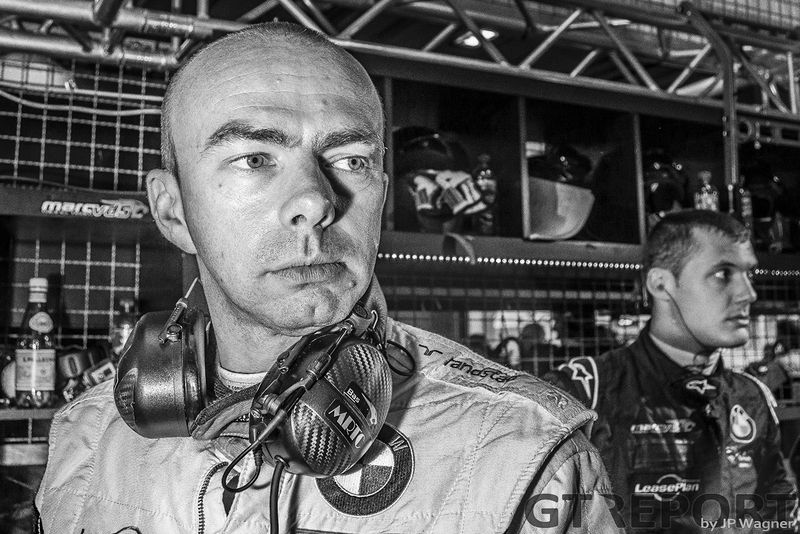 “This led to BMW asking for our help in running the test program for the BMW Motorsport [Z4] GTE car in Europe. And because 2015 is really a year in-between cars, we asked BMW if they would let us run the GTE car in the ELMS, and eventually they said yes. So we’re running under the BMW Motorsport banner in the ELMS. 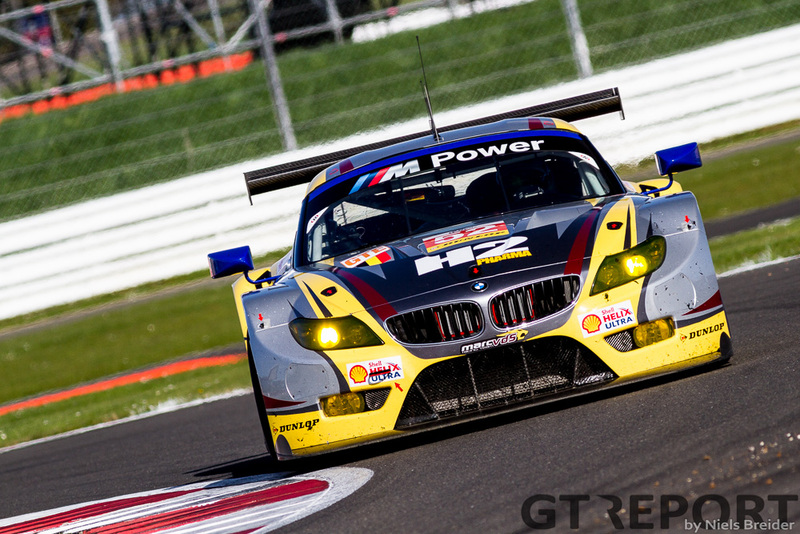 We were given BMW Motorsport’s Z4 GTE test chassis to use, as it’s in its last year of the GTE project. 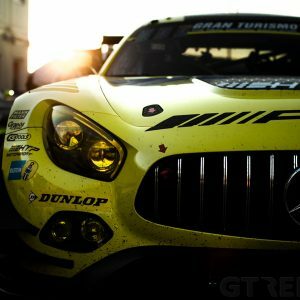 Because the team is running both the GT3 and GTE cars, Bas of course can tell us about the big differences between the cars. 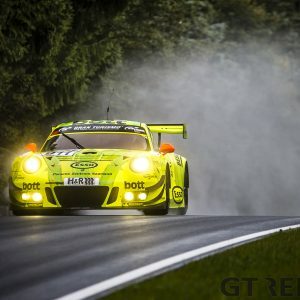 “The GTE car is wider and more rugged build even though the GT3 is already build like a tank,” he continued. 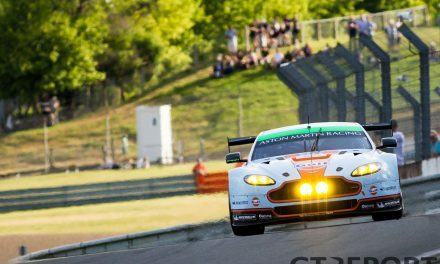 “The rear wing is different from the GT3: In GTE it’s been regulated a lot more. The GT3 has a twin element rear wing, whereas the GTE has just one element. Also the floor and the diffuser are different from the Z4 GT3: More developed, so the car generates a lot more downforce. So what do all those differences mean for the driver? 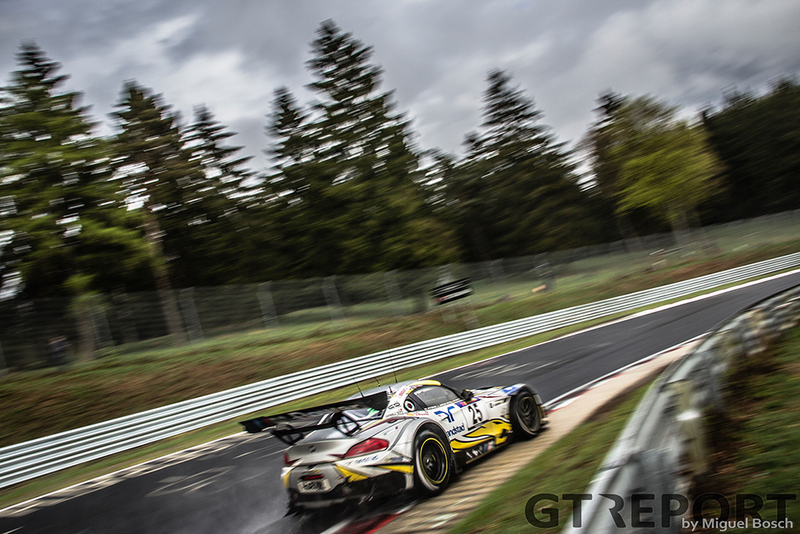 As the Nürburgring 24 hours gets under way on Thursday, expect us to keep an eye for the Marc VDS Racing team, who should never be counted out for the win.